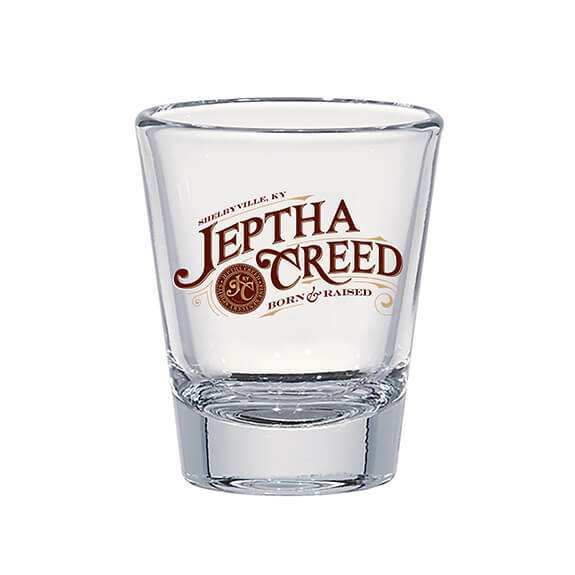 This 1.75oz shot glass is the perfect addition to any bar or cupboard. 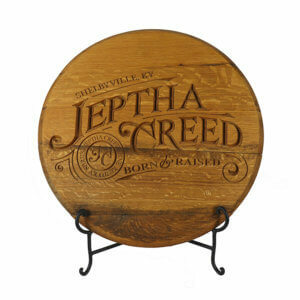 Printed with our Jeptha Creed logo, its sharp looking and does the job right. Sold as a single glass.